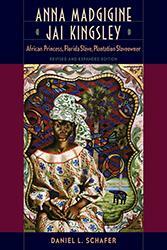 Journeys with Florida’s Indians launches readers in grades 4 through 8 on an adventure into Florida's past. Young readers will meet the Paleoindians and learn about their arrival in the Americas, then join a boy on his first mammoth hunt as he escapes stampedes and the flames of a fire drive. Next, readers move forward in time to meet Spanish explorers, the Timucua, the Calusa, and the Apalachee Indians–first through fact, then through fiction. They'll attend the first meeting between French explorers and the Timucua and learn how Europeans impacted Florida's Indians. 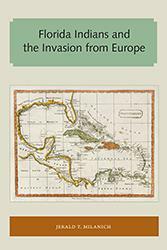 Alternating factual chapters are filled with maps, historical engravings, and modern illustrations. 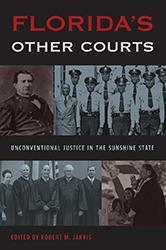 Fictional chapters are narrated by Tenerife, a fictional Timucua Indian kidnapped by the Spanish as a child, whose tales about Florida's native cultures reflect his own escape and adventures on his journey home. 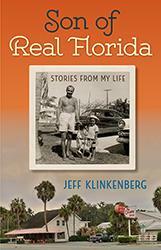 Weitzel's book fills several basic needs for Florida's young readers and educators. 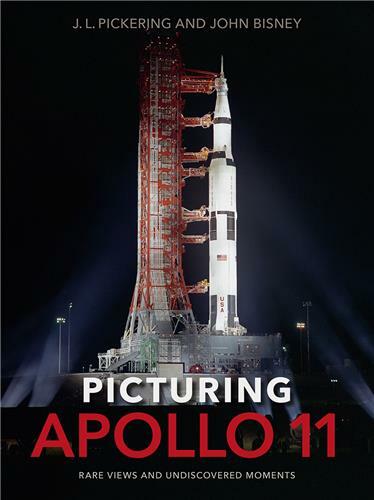 It is a valuable tool for school libraries serving students in state history classes at both upper elementary and middle school levels. 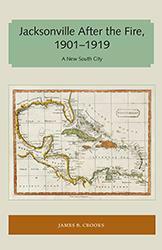 It highlights native cultures in northeast, northwest, and south Florida, making it appropriate for public libraries, national parks, and bookstores throughout the state. 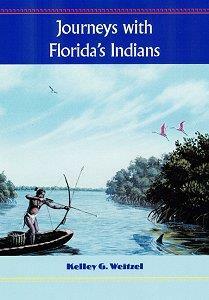 Although there are multiple books on the Seminoles, this text is the only one for young readers on Florida’s many historic and prehistoric cultures. Fiction and fact are combined in an engaging introduction with solid, up-to-date history--in effect, two books in a single economical package. Combining accessible archaeology and history, compelling fiction, and more than 50 illustrations, Journeys with Florida’s Indians will appeal to all young Florida readers and the teachers and librarians who work with them. Kelley Weitzel is senior preserve naturalist at the Pelotes Island Nature Preserve. 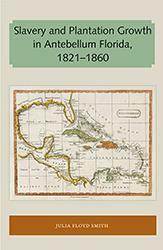 Her previous book The Timucua Indians – A Native American Detective Story (UPF, 2000) received the Florida Historical Society’s Charlton Tebeau Book Award for the best general interest/youth oriented book on Florida history.
" 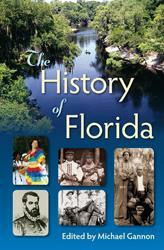 takes the readers on an adventure into Florida's past in a complelling and educational manner"
"A notable addition to children's literature (grade fourthrough eight) on Native American History." 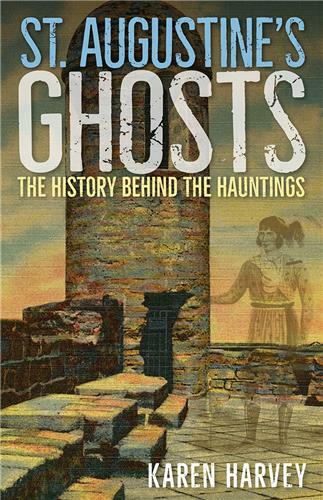 ; "The Archaeology is first-rate and the story compelling." ; "Journeys with Florida's Indians will spark the interest of young people everywhere and it's a powerful teaching tool for American schools." 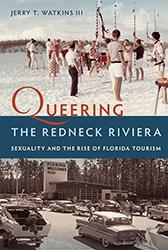 "Skillfully written, with captivating story lines bringing Florida's Indians alive to its readers."